I love chicken, love veggies and beans too! And when I can combine all of these things and make a yummy, healthy meal with them in the crock pot, I'm a happy girl! Enjoy this one and let me know how it turns out! 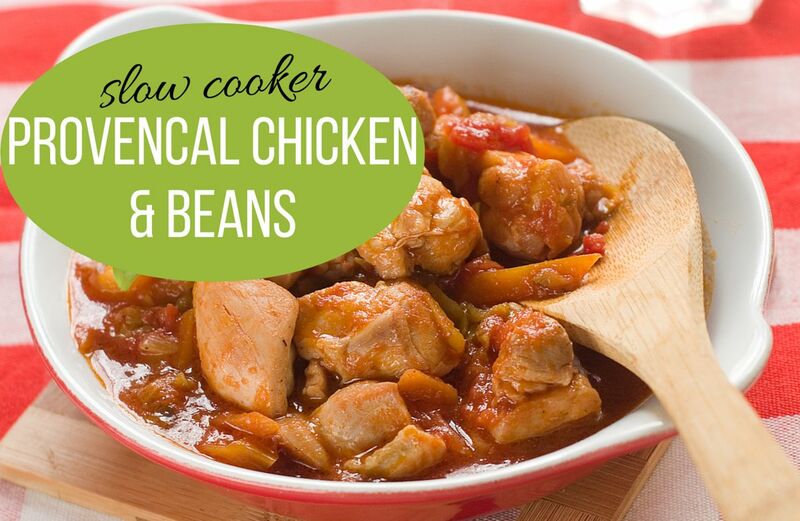 Place all ingredients into a slow cooker, stir and cover with lid; cook on low heat for 7 hours. If you are running late, the mixture will hold for 8 hours, so don't rush. Makes 6 one cup servings. Pair this with a green salad and you'll have a fast and tasty lunch or a movie or game night snack. Use baked chips to cut calories!